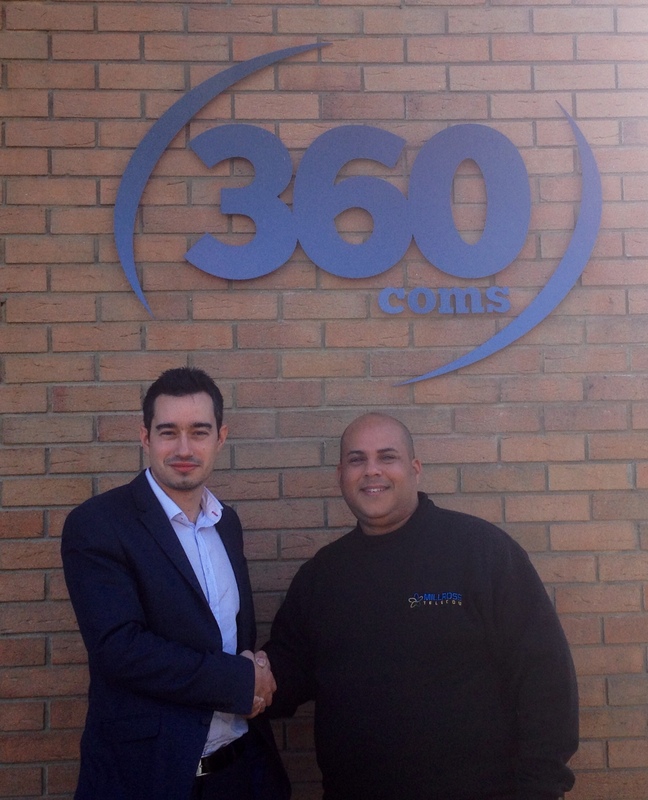 Millrose Telecom has formed a strategic partnership with business communication providers, 360Coms, to install their Horizon telephone system to customers across the UK. St Ives based 360Coms specialise in telecommunication packages to businesses including mobiles, cloud technology, broadband and office landlines. Horizon is a cloud based business telephone system accessed via an easy-to-use web portal providing a reliable service with remote access support suitable for any sized business, from single to multiple sites. Millrose Telecom, located in Ely, will be working with 360Coms to programme and install Horizon systems at customer premises across the country. Keith Evans, Owner of Millrose Telecom said: “We are very pleased to be working alongside leading UK business telecommunication providers, 360Coms, on the delivery and installation of the Horizon product. 360Coms has a fantastic reputation for quality service and customer experience and we are delighted to join as an extension of their in-house team”. Clive Ansell, Managing Director of 360Coms said: “Horizon can help maximise the productivity of a business by enabling its employees, whilst providing significant cost savings. Horizon puts you in complete control of your phone system and is provided with an extensive range of call handling and management features. Working together with Millrose Telecom we can provide a complete communications service to our customers”. We provide a range of telecom and data networking services to businesses across Cambridgeshire, London and nationally, directly or on a sub-contract basis, from fibre and copper data cabling to relocations, fault finding and additional data point installation. Please contact us to discuss your requirements and receive a competitive quote. (As a comparison, a service provider such as BT charges £130 for a call-out and £120 per hour). Non Cambridgeshire customers: please contact us for a competitive quote.